Active lifestyles, female empowerment, and the desire to relax and revive are key concepts shaping the Cruise 2018 swimwear and beachwear markets. Trends for the season reflect the evolving needs of consumers and their high-tech lifestyles. 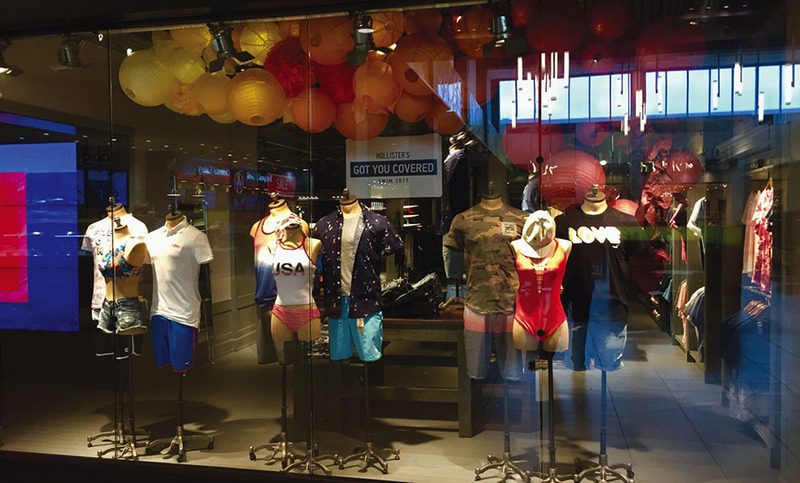 “We live in a high-anxiety society, and we [manufacturers] provide a cheap form of anti-anxiety in the form of swimwear,” says Howie Greller, vice president of merchandising at Manhattan Beachwear. In children’s swimwear and beachwear, innovations in style, fit and textiles are popping up all over the market, with sun protection, parent-child look-alike styling, comfort features and environmentally responsible fabrics leading the way. We spoke with some of the industry’s leaders in the manufacture of children’s beachwear to find out what styles are on parents’ and buyers’ most-wanted lists, what is trending now for Season 2018, and what future developments are planned for their labels. As Season 2018 gets underway, The Swim Journal would like to acknowledge some of the many new lines that will be debuting at Hammock and SwimShow—two of our eight distinguished trade show partners. Bohemian influences continue well into Season 2018 in resortwear, cover-ups and accessories. While the driving force behind the trends is color, staples like black and white and neutrals remain strong as new shades begin to emerge and descend down the runways. Beachin’ it — Boho style! The go-to dress for the season, Amoressa’s cotton-voile geo-print dress with halter neckline is trimmed in tassels and available in two color ways.